Wat is dit voor site? Wij zoeken de goedkoopste boeken op internet. 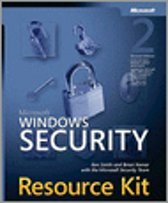 Introduction to Homeland Securityvonden we het goedkoopst op Bol.com voor €50.99. We hebben gezocht in nieuwe en tweedehands boeken. Rechtsonderaan de pagina kan je het boek direct bestellen	via Bol	.com. 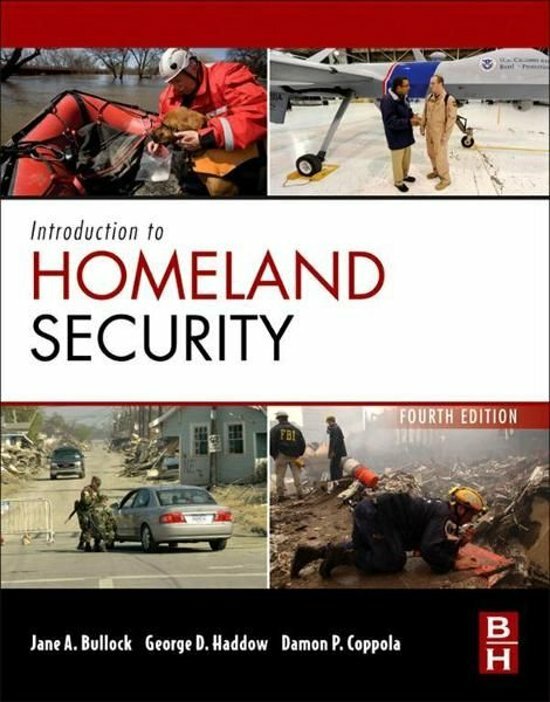 INTRODUCTION TO HOMELAND SECURITY was the first book to provide practitioners, educators, and students with a comprehensive account of the original and ongoing developments in the Department of Homeland Security's reorganization, as well as the practices, policies and programs enacted in relation to the government restructure. The new edition continues to prove the standard in providing the latest information on the developments in national security in the context of DHS.Continuing in the tradition of the first edition, the book recounts US Government and private sector actions taken since 9/11 in the areas of legislation, government organization, communications, technology, and emergency management practices. It is packed with reference sections, notations directing the reader to relevant publications and websites, and contributions from media reports or experts. Case studies provide insightful guidance for security managers having to deal effectively with similar situations.